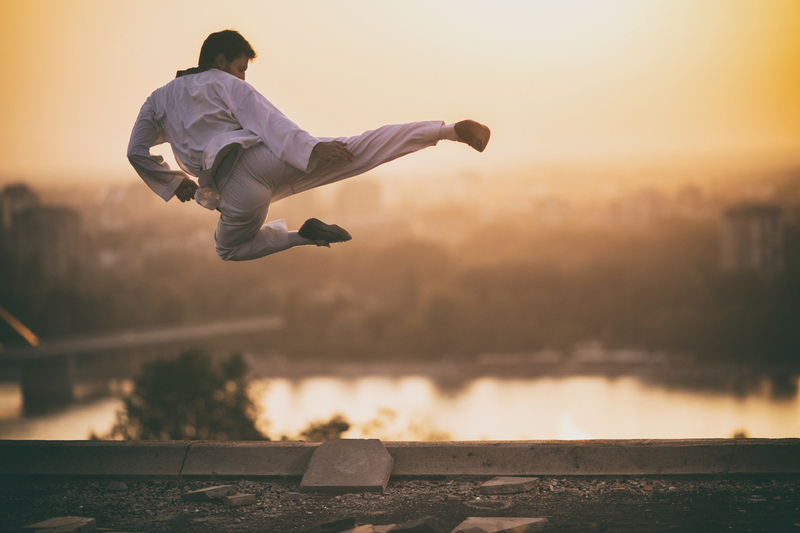 Martial arts training is a great way to cultivate high levels of physical fitness: strength, flexibility, stamina, balance and quickness. 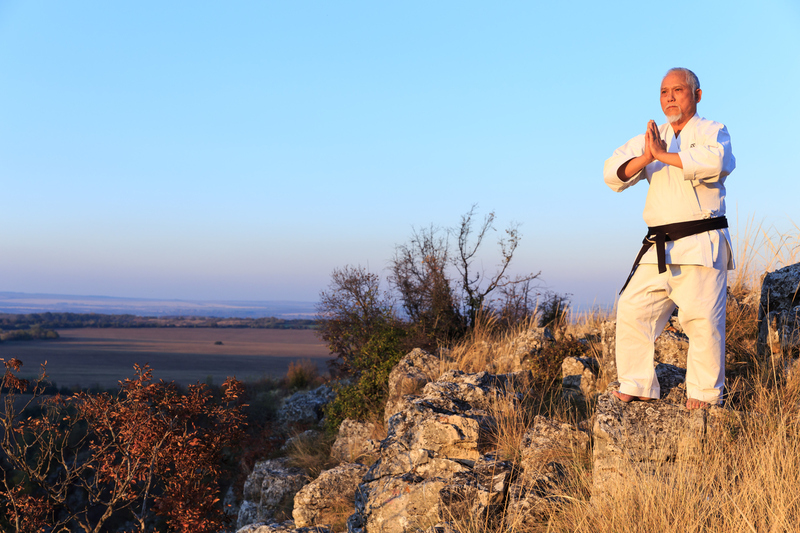 But the physical benefits are just the tip of the iceberg: a well-rounded martial arts training also has numerous mental-emotional benefits, including increased levels of self-awareness. And -- as we'll explore in this essay -- self-awareness is a crucial element in becoming a powerful leader: on the battlefield, in the boardroom, as captain of a sporting team, or as the head of a family. By knowing ourselves more deeply, we develop leadership skills that can be of great benefit to our community. also to the Delphic oracle: the most famous oracle of ancient times. People from Greece as well as those from neighboring or distant lands would travel to this sacred temple to consult the oracle (a human conduit for the wishes of the gods) before making important decisions. Upon arriving at the temple, they would be met -- at the temple's entranceway -- with an inscription that read: "Know Thyself." So before these people posed their specific questions to the oracle – and before they received guidance from an external authority – each and every one of the travelers were gifted with this profound yet simple advice: "Know Thyself." Know Thyself: What Does This Mean? 1. When we become consciously aware of our own mental-emotional patterns, we're more likely to perceive external situations in a clear and undistorted way – which allows our actions to be more precise and effective. 2. When we understand clearly what our leadership style is, we become more effective in coordinating the work of a team. 3. When we've faced and liberated all of the "skeletons in our closets," we become free of mental-emotional triggers – of buttons that our adversaries can press to throw us off-balance – and more stable and powerful in our vision and actions. 4. And when we "know ourselves" most deeply – as the boundless radiance in the core of our being – we become a conduit for a transpersonal form of power and intelligence: the source of true charisma and creative genius. Our capacity to "think outside the box" expands exponentially, as does our effectiveness in manifesting our vision. "Be aware of yourself and know yourself. No matter how much you have learned and how much you know, if you don't know yourself you don't know anything. Indeed, if you don't know yourself you cannot know anything else." The largest part of "winning first" is, according to Sun Tzu, knowing oneself. The first step in becoming an effective leader – whether in the dojo, on a battlefield, or in the boardroom – is to know oneself. When we become aware of the acquired habits that separate us from our goals, we can drop these habits. When we know ourselves clearly, we can perceive our colleagues as well as our competitors in an undistorted way – allowing us to inspire action as well as to resolve conflicts effectively. For Sun Tzu, the first victory that one claims is the victory over oneself: over the mental and emotional patterns of ignorance that sabotage our best intentions. The battle is an internal one, in relation to ones own character and intelligence. Once this battle has – through self-awareness – been won, the external challenges become almost effortless; and many conflicts can be resolved without having to go to war. With self-awareness, correct management of resources and energy becomes second nature: we understand clearly the strengths of our team, as well as those of our "enemy" – e.g. our martial arts opponent, or our business competitors. 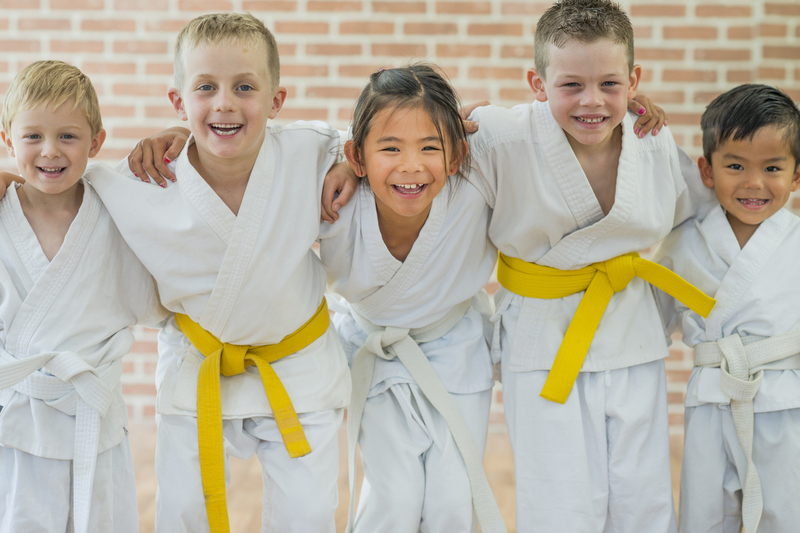 A great way to support this process of "knowing oneself" -- and the power and subtlety that come with it -- is to engage in martial arts training.